Happy birthday Adam Clayton! Adam was born March 13, 1960, in Chinnor, Oxfordshire, England. He moved to Ireland when he was five years old, and joined U2 in his teens. He acted as the bands first manager. But not only has he performed in U2 over the years, he’s also done a few projects on his own, and with other members of the band outside of U2. 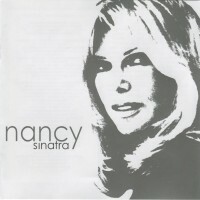 In August 2003 it came to light that Nancy Sinatra was recording a song Bono and The Edge had written for her father, “Two Shots of Happy, One Shot of Sad”. The press had a field day with the story, even going so far as to claim that Bono was upset and was considering suing Sinatra. That could not have been further from the truth, not only was he not upset, U2 was so supportive that Adam Clayton was playing bass, and Larry Mullen was on drums for the track Sinatra had recorded. Thus all four members of U2 are on this song, but Bono and The Edge only contributed by writing it. It is only Larry and Adam performing on the track. 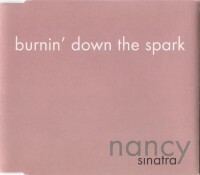 The song was released on Sinatra’s self-titled, Nancy Sinatra album, and was also used as a b-side on her single “Burnin’ Down the Spark“. During a break from U2 in 1994, Adam Clayton would join with Little Steven (member of Bruce Springsteen’s E Street Band) and Jason Bonham (son of Led Zeppelin drummer John Bonham) to work on an album. 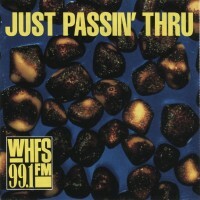 The album, written arranged and produced by Little Steven was initially developed in 1989 and 1990, but remained unrecorded until 1994. Even then, Little Steven having been dropped from his record label struggled to find a record company which would release the album. Little Steven put the album on the back burner until he was able to establish Renegade Nation, a company that would assist artists in taking control of their own career. 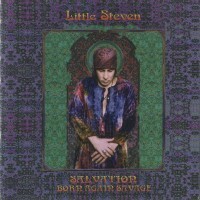 The first release though Renegade Records was Little Steven’s Born Again Savage in November of 1999. 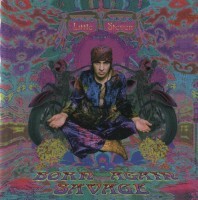 Sales of “Born Again Savage” was done through Little Steven’s website, related sites, as well as mail order, and was not made commercially available in stores. Automatic Baby was a super group made up of two members of U2 with two members of R.E.M. In January 1993, members of R.E.M. had plans to perform at MTV’s Inaugural Ball for President Bill Clinton. Not all of R.E.M. was available for the performance, and upon learning that Adam Clayton and Larry Mullen may be available R.E.M. approached them to play. 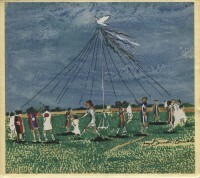 The final performance was by Michael Stipe and Mike Mills of R.E.M. joined by Larry and Adam of U2. They decided to name this supergroup “Automatic Baby” taking a portion of the name from each of the band’s last album releases, “Automatic for the People” and “Achtung Baby”. This is probably my favorite of Adam’s solo appearances. 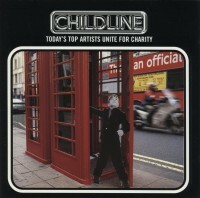 For this compilation in 1996, Bono and Adam returned to their earliest days, and re-recorded an absolutely haunting version of “Tomorrow” which had originally appeared on October. The track was recorded in U2’s Hanover Quay studios and Windmill Lane Studios in Dublin. 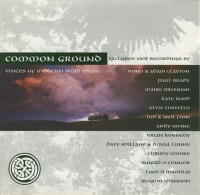 They worked with Donal Lunny, his son Oisín and Sharon Shannon, all well known musicians in Ireland. The result is an absolutely gorgeous version of the song. Darker and more mysterious than the original. Adam’s bass shines in the track. 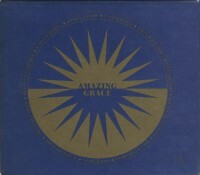 The track was also made available on deluxe versions of October when it was remastered in 2008. Apologies that the video contains so few images of the birthday boy. Adam’s been involved in so many projects over the years. He was the only member of U2 besides Bono who got involved in the original recording of “Do They Know it’s Christmas?“ With Larry, he joined Daniel Lanois for two songs on Lanois’ album Acadie, “Still Water” and “Jolie Louise.” He worked with Sharon Shannon on her self titled album Sharon Shannon playing bass on “The Marguerita Suite”. For a full run down of appearances of our favorite bass man outside of U2, please check out his solo page in the U2 discography here at u2songs. And let us know on twitter and facebook what your favorite Adam solo recordings are. Happy birthday Adam, here’s to many more!